Internet credit card processing using any PC connected to the Internet. 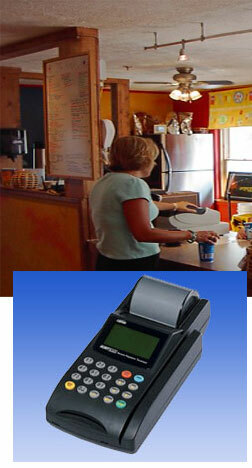 Credit card processing equipment like a card reader. Credit card online processing is quick and easy! eSells.com is excited to offer specially priced Internet Merchant Accounts in partnership with e-onlinedata and Authorize.net. 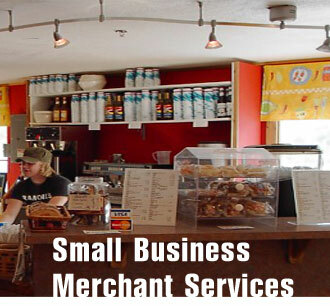 When it comes to conducting smart business, a REAL Merchant Account is the right choice. Click on a link for details or call Steve Perea 720.352.5800 with any questions or how to get started! Anyone can pay, your customer does not need to be a "member" of Pay Pal. Your business name & phone number appear on your customers credit card statement. Your funds are directly deposited into your local checking account daily. Access the Authorize.Net Virtual Terminal for key entered phone orders. Real time processing seamlessly integrated into your (VAR Name) system. Online reporting and management of all your transactions. If your business or organization needs to accept Visa and MasterCard (AMEX and Discover Card available) to boost sales and income, click the link below to find out more about the special program we have negotiated for you with leading eCommerce Merchant Account provider e-onlinedata. The Authorize.Net Payment Gateway system is fully compatible with eSells.com systems and we have technical support standing by to assist you in launching your eCommerce storefront. You can accept credit cards, call 720.352.5800 with questions or please visit www.e-onlinedata.com/esells for merchant account rates. Sign up online and have your own browser based "virtual terminal" so that you can charge credit cards by E-Mail or by Phone. eSells.com can also create a payment page for you for eBay to charge credit cards or use our full blown e-commerce system "eCommander".